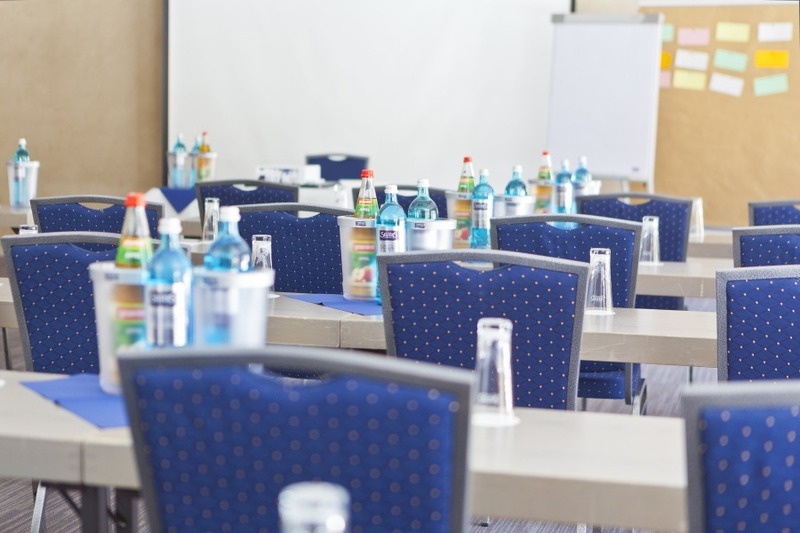 In a separate area near the front desk on the ground floor, there are six meeting and event rooms, offering day light and blackout facilities. They are particularly suitable for syndicate work rooms, small meetings or workshops. You can book them separately or together.